Cryptopay FAQ: how to buy bitcoins? what is crypto card? etc - How do I send money to an external Bitcoin address? 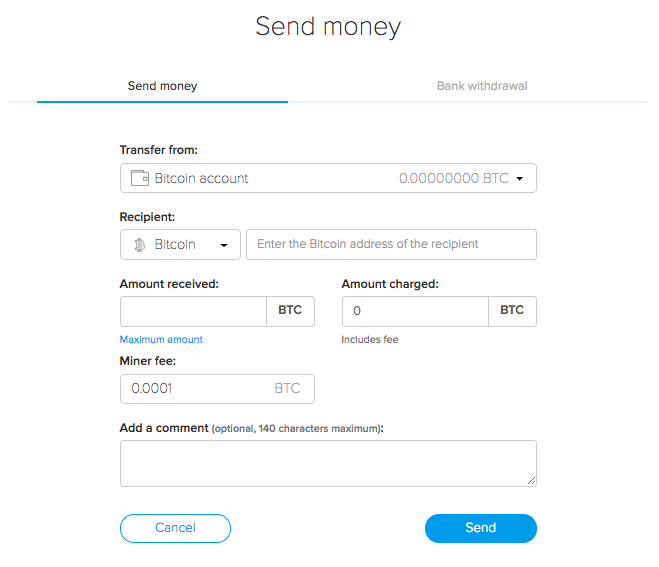 All Categories › › How do I send money to an external Bitcoin address? Specify the sum (mind the miner's fee that will be additionally charged) and optionally add a comment. Your friend will receive these funds as soon as this transaction gets enough confirmations on the network. A minimal withdrawal amount is 0.001 BTC.